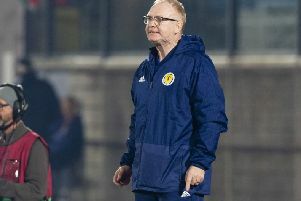 Scotland manager Alex McLeish needs more support and commitment from his players. Picture: SNS. The graphic of the teamsheet published on Twitter by the SFA ahead of Sunday night’s game in San Marino still bore a slogan now exposed to mockery. Nothing Matters More, it claimed. As a rallying call it’s not a bad one. Far from it. It’s right. Nothing should matter more than the national football team when it comes to football. How many players, even now, talk of an international call-up being the pinnacle? But talking about it does not always translate into doing it. And doing it sometimes means having to report to Glasgow or Edinburgh on a Sunday night when the bones are aching and the mind is spinning with tiredness following tough, weekend fixtures. It very occasionally means having to fly to a city in the middle of a steppe six time zones away. It might mean having to occupy yourself in the wee sma’ hours because the SFA performance team have concluded it’s better to remain on British time than retune bodies to local time. That’s the deal. It’s hardly hardship. It’s supposed to be an honour. The dismal last few days were perhaps anticipated by what happened a fortnight ago today. Alex McLeish was at Hampden to name a squad that, despite the lack of forward options, had omitted Steven Fletcher. Why? He was “managing injury issues”. Fletcher, of course, scores that very evening for Sheffield Wednesday against Bolton. He scored the following weekend too, against Blackburn Rovers, before being replaced before the hour mark. Nothing Matters More? Nothing Matters More than a Championship play-off push. Nothing Matters More than avoiding relegation from the Premier League, hence an “agreement” being struck with Cardiff City to let Callum Paterson miss Scotland’s opening qualifier at Kazakhstan because it was played on an artificial pitch. The same applied to Ryan Fraser, because he is deemed too important to Bournemouth’s attempts to finish as high up the league as possible. Nothing Matters More than the few extra million quid that’s worth. It is difficult to be too hard on the players in this case. They are pawns in a game. But they have to realise the damage they are doing to their reputations. They don’t need to listen to reporters, or even fans in the stands, but they should heed Darren Fletcher, the former Manchester United player – Manchester United! – who I remember turning up on the eve of a Euro 2012 qualifier in Liechtenstein – Liechtenstein! – after overcoming a bout of tonsillitis and having already been ruled out by then manager Craig Levein. Fletcher has been as critical as anyone of the plastic pitch refuseniks. Change is needed. 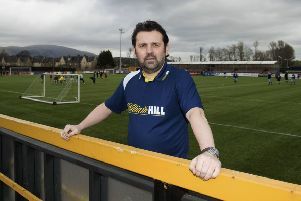 Change at the SFA, definitely. And change, perhaps most importantly, in the attitude of players, several of whom have contributed to leaving their struggling international manager looking so exposed. McLeish has turned to callow, inexperienced performers. Craig Brown once picked a side in which ten players were above the age of 30 – the average age of the team was in fact nearly 32. Only Christian Dailly was below 30 as Scotland drew 0-0 with Lithuania in 1998. “We dug in, got a clean sheet and that is always something to savour,” said Brown. McLeish would have been pilloried had he said that on Sunday night – or, at least, pilloried some more. The starting XI for the matches against Kazakhstan and San Marino were two of the youngest ever sent out by Scotland. The average age rose only slightly to 25.1 on Sunday after it had fallen to 24.6 against Kazakhstan, the lowest since the 1970s for a competitive game. Joachim Low’s Germany are undergoing a similar change but it’s by design. The average age for their recent draw with Serbia was 26.66. Their oldest player was 28. Against Kazakhstan, Scotland’s was James Forrest at a little over 27 and a half. After McLeish was appointed last year he said he didn’t want to discard the old guard because he knew he would need them. At the last squad announcement he stressed he was only there to talk about those named on the sheet of paper in front of him. This meant he avoided having to address any tough questions, such as where are the players such as Robert Snodgrass, Matt Ritchie and Tom Cairney? We know where James McArthur is – retired at the age of 31 when in sight of 50 caps. And where is the injured Kieran Tierney? Playing left-back for Celtic against Rangers on Sunday, that’s where. 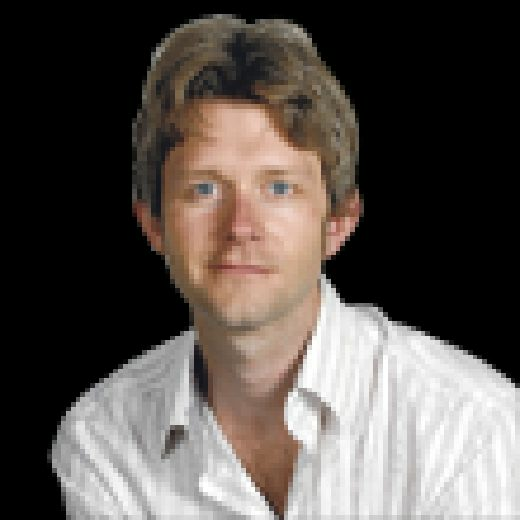 There’s a lot wrong with Scotland at the moment – and that is before getting started on the SFA and the horse-trading activities which reputedly ushered McLeish back into the role of manager. It might already be too late for him. But if McLeish is to have a chance of succeeding, providing he is still in charge come June, he needs the backing of players and clubs. He has been let down on that front so far.